Why invest in gold? What is the best way to do so? Is gold obsolete as an investment now that cryptocurrencies exist? 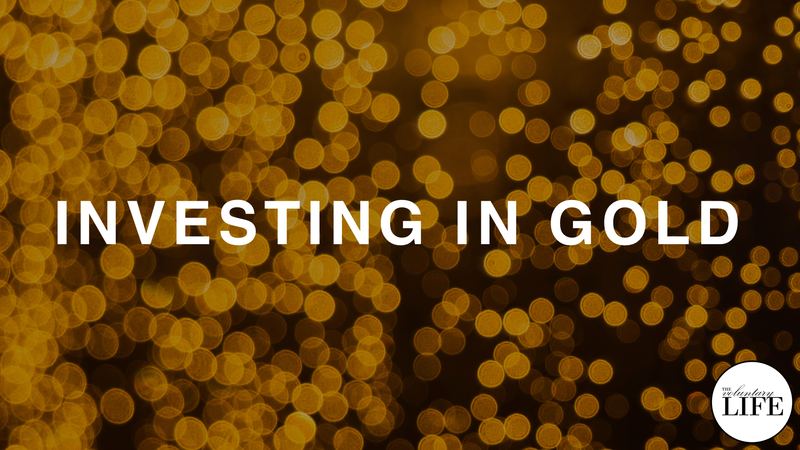 This episode answers many listener questions about investing in gold from my perspective as a private investor following the Permanent Portfolio strategy. I am not a financial advisor. As always with investing, you will need to do your own research. Thanks so much to all the patrons who provided great questions for this topic.